Pour a handful of peanuts and a handful of nuts in a blender with 1 liter of almond milk and three egg whites. Mix for 15 seconds and strain the mixture finely. Then pour the liquid into a siphon (1L) and load the two capsules of NO2. Shake the siphon then put in the fridge for two hours. Shake the siphon before each use. The foam can be kept for three days in the fridge. 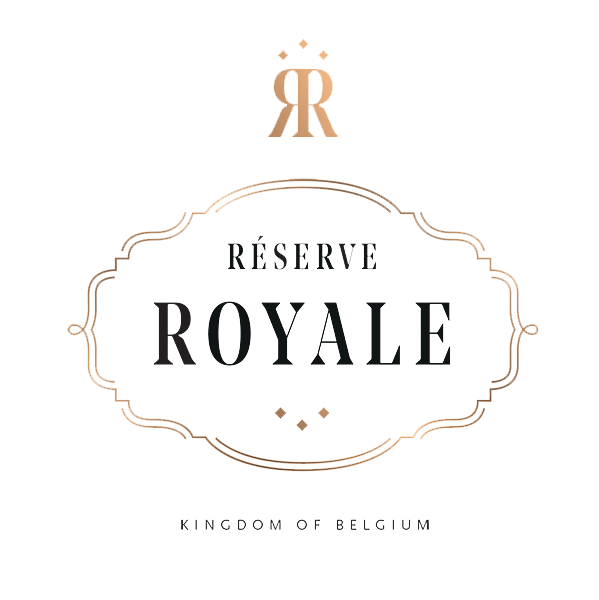 Pour Réserve Royale Blonde in a glass to 3/4 then fill with foam. Decorate with edible gold powder. Have a glimpse on how Thomas Begbie achieves his cocktail creation, la “Mousse Royale”. Taste Thomas Begbie’s cocktail at Octan’s in Luxembourg.